Foil wrapped, great for any and all occasions! 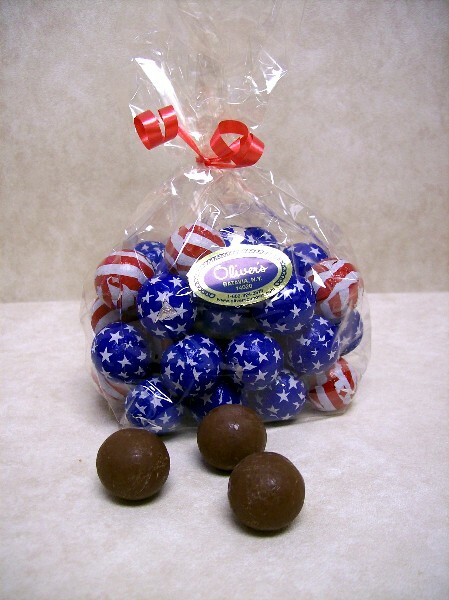 Display the stars and stripes in every candy dish or use them to garnish a candy/dessert tray. 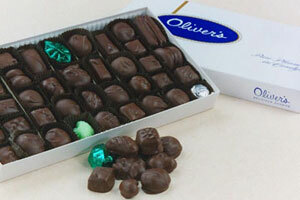 If your tired of bringing home what you brought to the party, then take Oliver's! 8oz. package.